A home inspection is a non-invasive, visual examination of the accessible areas of a residential property designed to identify defects within specific systems and components based on observations made on the date of the inspection. 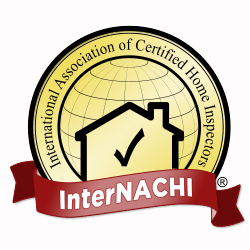 Whether you are a first time home buyer or a real estate investor, going through a professional home inspection process with a certified inspector is a critical component for the assurance needed in your major financial decision. 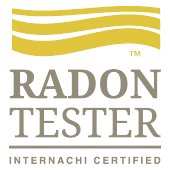 Inspections usually range from 2-3 hours depending on the type and size of the home, and home buyers are encouraged to follow along and participate in the home inspection process. HOME BUYERS: Pre-purchase Inspection Services are offered for home buyers to provide them with a better understanding of the physical condition of their prospective home to assist in making a more informed decision. See pricing based on size of the home here. PRE-OFFER INSPECTION: A pre-offer home inspection allows the inspector to provide the buyer expert insight on the major components of the home BEFORE an offer is submitted. It is a visual examination of the major systems of the home (furnace, plumbing, electrical, roof) as well as a general overview to help buyers make a more informed decision. Pre-offer inspections will typically last 1 hour and are a walk through with the potential buyer (and realtor if desired) during a scheduled showing, and includes a one page report. See pricing here.